There are various forms of minoxidil – used in different products, as well as generic brands – but how effective is it for hair growth in the long term? Hair growth is one of the most difficult things to resolve for people – we have even managed to help cancer victims who are about to die, and save their lives, than save someone from hair loss. Of course -hair loss is not life threatening – but it does affect the self image of many – whilst some are perfectly fine with it, and ignore it. 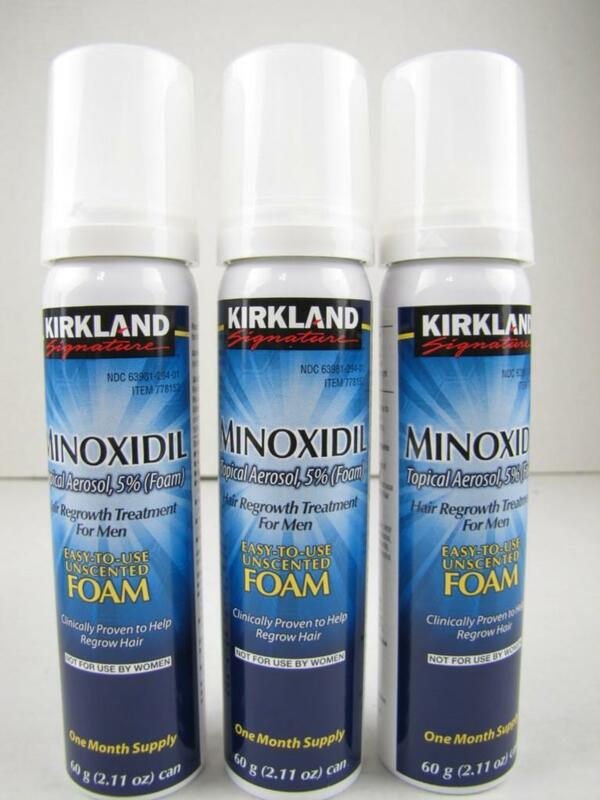 Minoxidil has been used for expanding vessels for a long time before it was used for hair loss – it was designed for heart patients who have clogged vessels and helped prevent worsening heart disease – but it was later discovered that it can help with hair growth if applied topically. 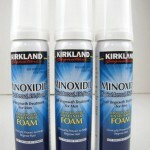 Does this mean Minoxidil works for hair growth? Not exactly – the organization that studied the tests for hair growth said the following: the product will not work for everyone”, 39 percent of the men studied had “moderate to dense hair growth on the crown of the head”. There is a reason hair loss does not have a general cure – but it does have a cure – at an individual level, and it has been done before – just no cure that can be standardized for everyone – hence the pharmaceutical industry always says, there is no cure. The good news is that you can help hair loss – minoxidil however is not the answer – but it points towards the right answer – the reason minoxidil even partly worked on some patients is because it increased blood circulation – whilst they don’t make this clear if you research minoxidil and how it works – but a look at Wikipedia shows enough information to understand it’s history. Also – if you read the Minoxidil section on this page, they clearly say it’s unclear how it works – but this is not the case, we already know from the development phase, that it was designed to expand the blood vessels – and we already have many people who talk about scalp massage, being a key in helping hair growth, because it helps blood circulation. 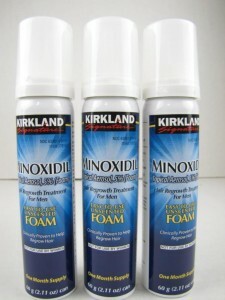 Whilst many people swear by Minoxidil – the negatives being, that you must use it for life, and the fact that results dwindle after some time – we do not recommend using it – as if you stop, you go through a hair shedding phase, and this only worsens your hair loss (for men and women); so for this reason, we do not recommend using this method.